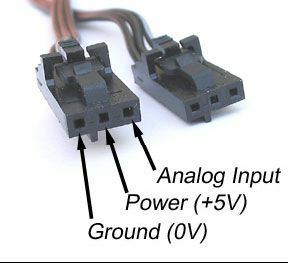 This sensor is intended to be used with a Phidget Interface Kit 8/8/8 (Analog input). 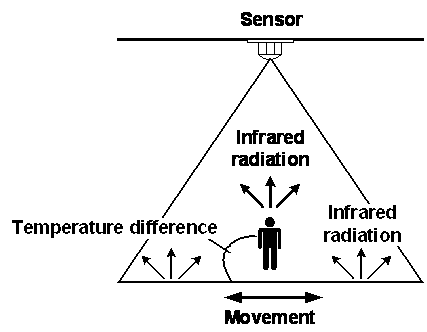 This sensor detects changes in infrared radiation which occur when there is movement by a person (or object) which is different in temperature from the surroundings. As this sensor detects temperature differences, it is well suited to detecting the motion of people by their body temperature. The sensor is also characterized by a narrow sensing area. This kit includes (1) Phidget Motion Sensor and (1) 24-inch sensor cable.